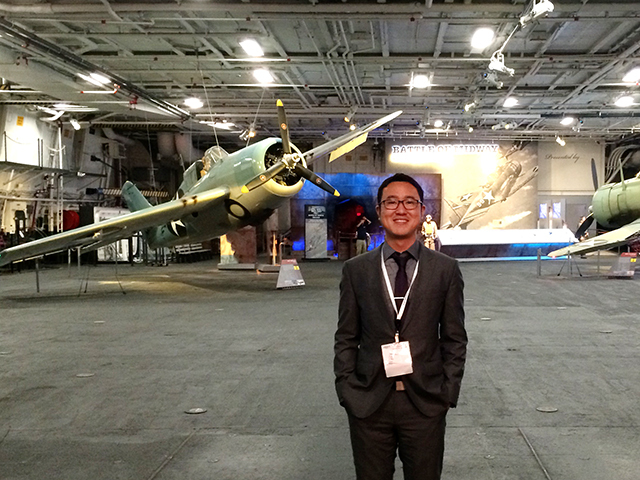 ASU mechanical engineering doctoral student Andrey Gunawan stands inside the aircraft hangar of the USS Midway Museum in San Diego, California, where he and lab partner Nicholas Fette were awarded the best student research paper award at the recent American Society of Mechanical Engineers national conference. 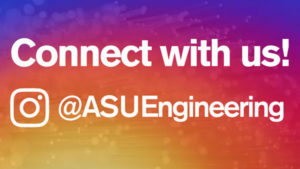 The best student research paper award at this year’s American Society of Mechanical Engineers (ASME) Power & Energy Conference went to Arizona State University mechanical engineering doctoral students Andrey Gunawan and Nicholas Fette. Instead of using standard solid-state thermoelectric systems, however, they are testing a liquid-state thermogalvanic system — also called a thermoelectrochemical cell, or simply a thermocell. Mechanical engineering doctoral student Nicholas Fette. In addition, Gunawan and Fette did an economic feasibility study based on assessment of the dollar cost per watt of electrical energy the system could produce. The research has been done under the supervision of Patrick Phelan, a professor in the School for Engineering of Matter, Transport and Energy. Phelan is also a co-author on the award-winning research paper. Gunawan and Fette have been working on the project for the past year. Support came from a fellowship award Gunawan won from The Electrochemical Society to pursue advances in renewable and alternative energy technologies as part of his graduate studies. Gunawan and Fette also earned support from an incentive fund from the ASU Graduate and Professional Student Association through its Graduate Research Support Program. Gunawan will graduate this semester with a doctoral degree. 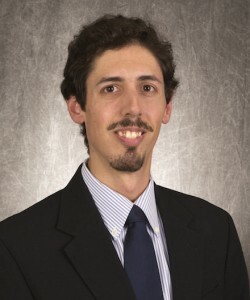 He has signed on to help organize the student research paper competition for next year’s ASME Power & Energy Conference in Charlotte, North Carolina.